Chelsea Burns has rejoined Health and All You as associate beauty editor. She had served as a beauty assistant for the publications from February 2014 to November 2014. Burns most recently served as associate beauty editor for fitness since November 2014. 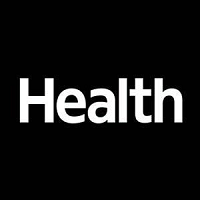 For more information on health, follow Health on Twitter. For more information on money-saving lifestyle tips, follow All You also on Twitter.